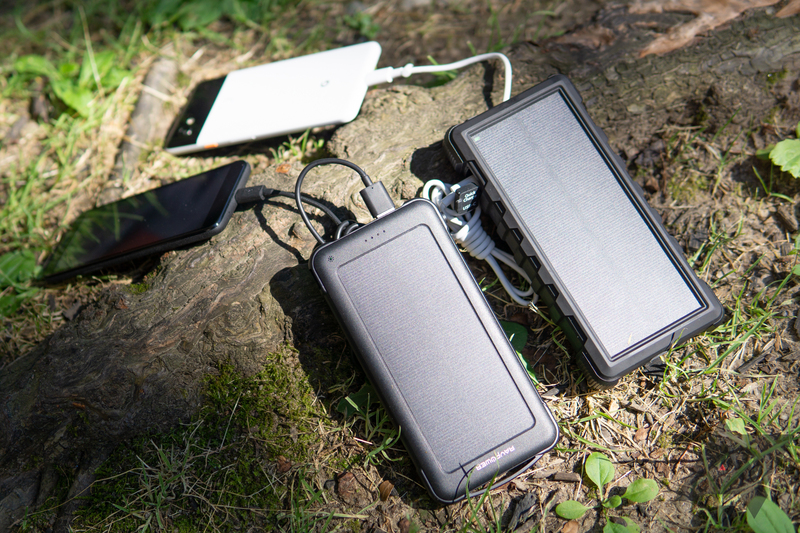 All of us have a thirst for more power, which is why so many people have battery packs these days. But not everything we need can be charged via USB. 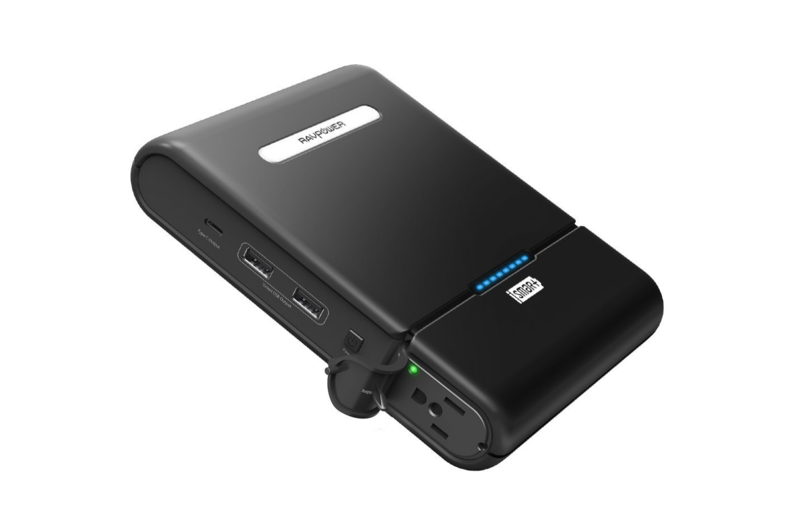 For those scenarios, a battery with a 3-prong AC plug output would be ideal, and that's exactly what RAVPower's massive 27,000mAh (up to 100W) battery offers at its lowest-ever price of $95.99 with our exclusive coupon code.